Experience a delicious ant-aging facial treatment that will leave your skin feeling soft, hydrated and youthful. 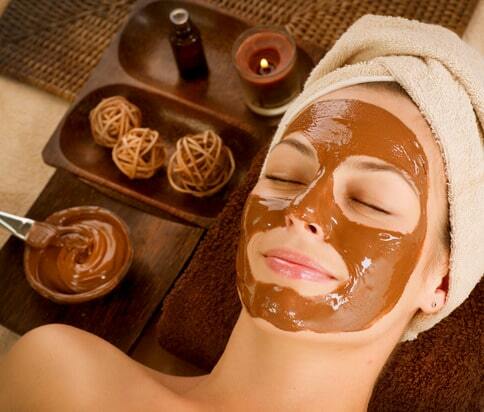 The chocolate layered facial will reverse sun damage, eliminate fine lines and wrinkles, erase lip lines as well as firm, lift and tone aging skin. Call Julie today at 417-434-5940 to schedule your appointment. Or to purchase that special valentine a delightful gift. Oh girls just want to have fun! Watch this video and if you come into Styles AND sing “Girls Just Wanna Have Fun” you will receive a free eyebrow wax! 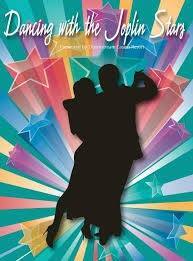 Styles Hair Salon is proud to announce that we will be doing the hair and makeup for Joplin’s Dancing With the Stars 2014 at Downstream Casino on March 29th. Looking forward to the wonderful opportunity and a great evening!